Oppo Find 7 is the first of its kind with the Oppo Find 7 model. Fast charging technology has become one of the best in the industry today. In total, 100 million devices are using VOOC technology. Being one of the best in the sector with its works on fast charging technologies , Oppo offers this technology in its own devices and in other devices as licensing. In total, it has become an ecosystem of 100 million devices. The Quick Charging trend, launched by Qualcomm with Quick Charge , was also introduced by the Oppo Find 7 model. Oppo VOOC fast charging technology used on Find 7 for the first time evolved and updated. Today, 23 different Oppo phones use 3 different VOOC technologies. Standard telephones include VOOC technology, while the mini VOOC features a slightly lower voltage but a small adapter. 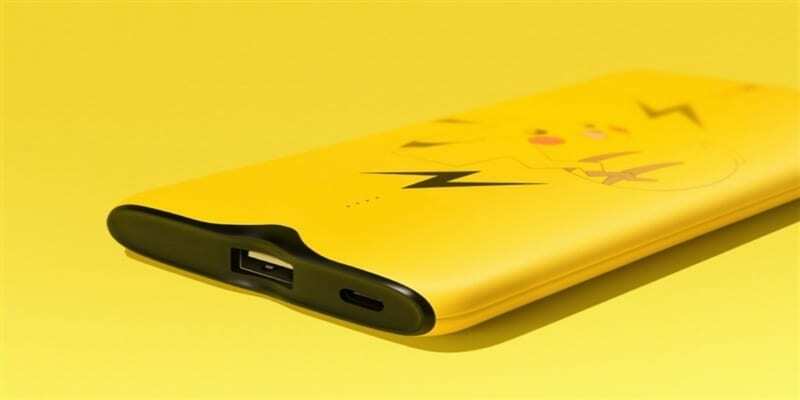 The Super VOOC , which reaches up to 50W, is on its flagship and Pikachu Power Bank model. The VOOC technology can fill the 3700mAh battery in 35 minutes and can deliver up to 5 hours of talk time with a 2-minute charge. Next to Oppo's 23 smartphones, the sister company OnePlus 's Dash fast-charging technology also has a VOOC license. In this regard, 100 million devices are included in the OnePlus models. The fastest charge in the industry is 55W with Meizu mCharge technology.